A group of volunteers working together to help Homeless people have suitable housing. We welcome input from anyone interested in Container Homes. Please subscribe, follow and leave a comment.CONSULTATION AVAILABLE ON A COST PLUS BASIS. I DO NOT SELL CONTAINERS..
Let me know your interest. Leave a comment. Leave your email address. Follow the blog. Thanks for your service. Get in touch. Ok. So this is what my buddy has on shipping containers. And my cell phone number is 214-930-3119 if you would like to share my email and phone number as contact information. Or if you already have people that are looking I would love to connect them with my contact. There is about a 1000 containers that need to be moved. All units will be Wind and Water Tight Cargo Worthy Boxes and are available now for pick-up. We are located in Wisconsin. We repurpose containers into homes, offices, trade show displays, stores, and more! MODS International builds custom, container-based, residential housing structures that are only limited by your imagination. There are an abundance of containers sitting at ports across the world, we can take these slightly used containers and re-purpose them into any type of home such as a cabin, vacation home or main residence. 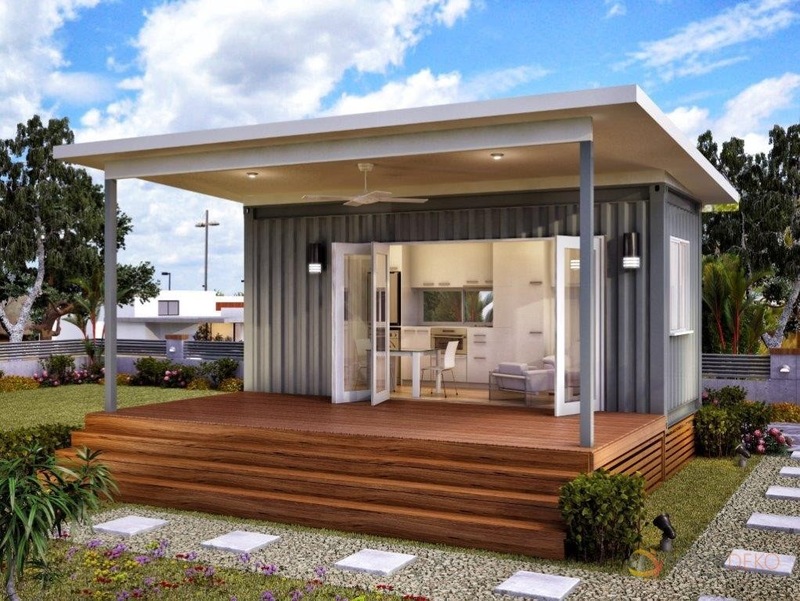 Container homes are becoming a popular choice for new home builders. Many people enjoy the industrial, modern style the containers offer, but we can also design the home to look more traditional. We can also design any size home using multiple containers. We take great care to ensure the containers we use to build are clean and ready for construction use. 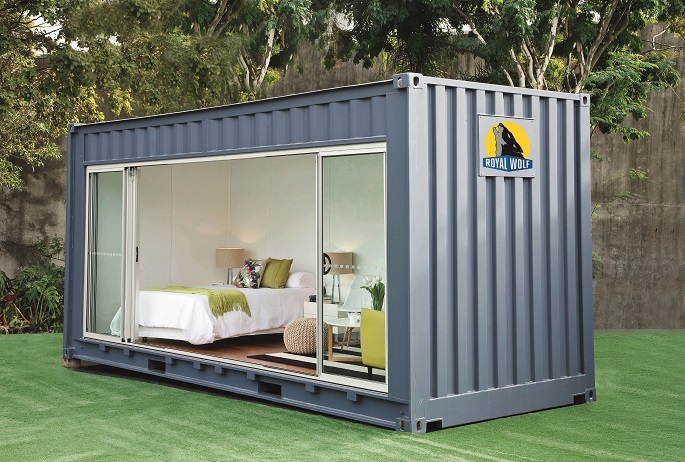 We also take great care to ensure we are building your container home specifically to your needs. For more information and to begin your unique building experience, call us at 1-800-869-1277. Hurricane proof, flood proof, fire proof, these metal Lego blocks are tough enough to be stacked 12-high empty -- and thus can be used in smaller multistory buildings. Used containers (which can be picked up for $1,500 to $2,000) often have teak floors and sometimes are insulated. The bright orange, blue and rust corrugated boxes may not appeal to everyone. But contemporary hipsters find them not just the ultimate in postmodern appropriation but aesthetically pleasing as well. And even though containers have little of the crunchy nostalgia of the hay-bale house or the yurt, they trump most other forms of green building because, in the current economy, they are virtually a waste product. Making a building (which can last and last) out of what is essentially a huge piece of industrial detritus takes recycling to a new level. The concept of using shipping containers as buildings is hardly new -- institutions like the military have been using the structures as temporary offices, bunk houses and showers for some time. Examples of designers incorporating shipping containers into residential designs date back to 1982. But in the past couple of years, a field known as container architecture has evolved, offering the hope that what was once only a post-industrial pipe dream can emerge as a practical new building form. A handful of architectural firms around the world -- from New York to New Zealand -- have built prototypes or plans for shipping-container homes. Most of these designers develop each house or project as a one-off, but one prefab factory has begun pumping out little container homes that are not meant for the military encampment or the disaster relief camp. Rather, they are meant for the discerning homeowner avid for something new. The trend of shipping container homes and shipping container home construction..Diy shipping container home. 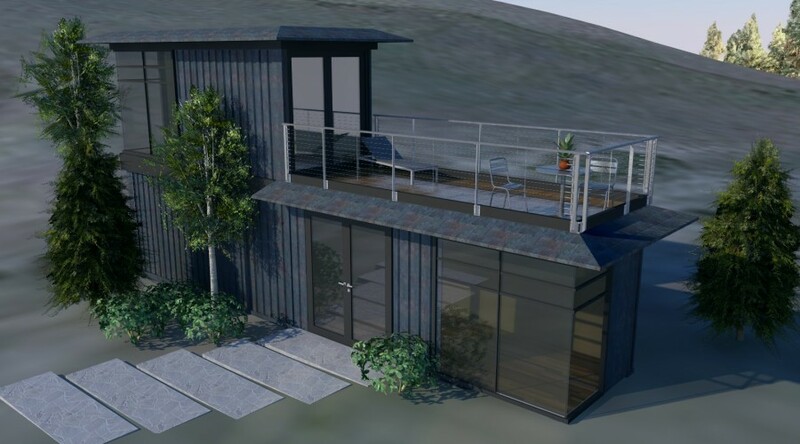 there is now a large number of shipping container homes being built and may of these are diy shipping container homes.. Not all container home designs and plans need to look like rustic shipping containers. there is much demand for a more conventional type of design as the container. 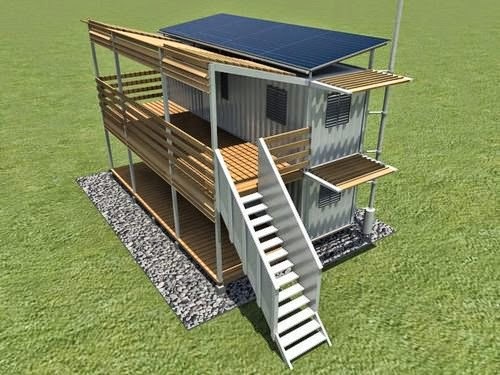 Containerhome.biz, is a place to buy ready-to-use construction plans for housing, reusing iso shipping containers. our vision is to create homes in a sustainable and.Design concept this 2 level floor 1280 sq ft contemporary container house design with a footprint of only 640 sq ft, utilizing 8 20 foot shipping. 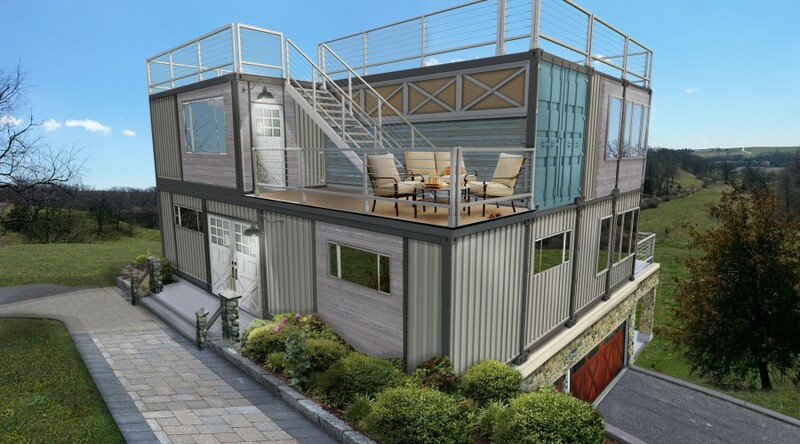 So You Think You Want a Custom-Built Shipping Container Home? We’re not here to dash your dreams, but the growing cargotecture trend has definitely inspired a lot of unique ideas in shipping container homes. And while shipping containers themselves are pretty simple, all those industrial chic additions (retractable walls, floating staircases) can make building with boxes a bit more complicated. Here are three shipping container home considerations we recommend you think through, before deciding if container living is really for you. 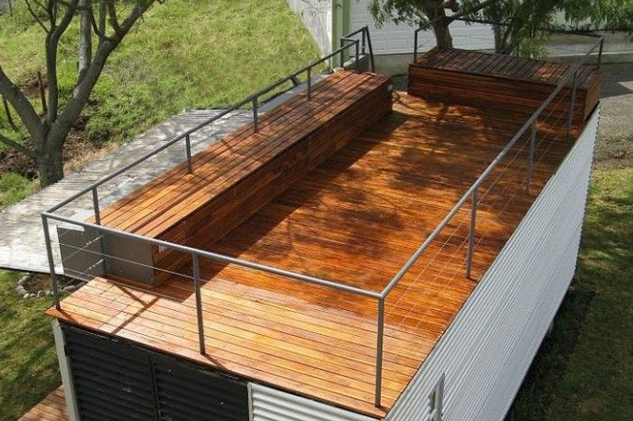 Container Home Design we are big fans of upcycling—i.e. repurposing the global surplus of steel shipping containers for broader, long-term purposes. But we’re not setting out to build the world’s most luxurious treehouse (no offense, Pete Nelson), or try to make a Conex box look like the Sydney Opera House. 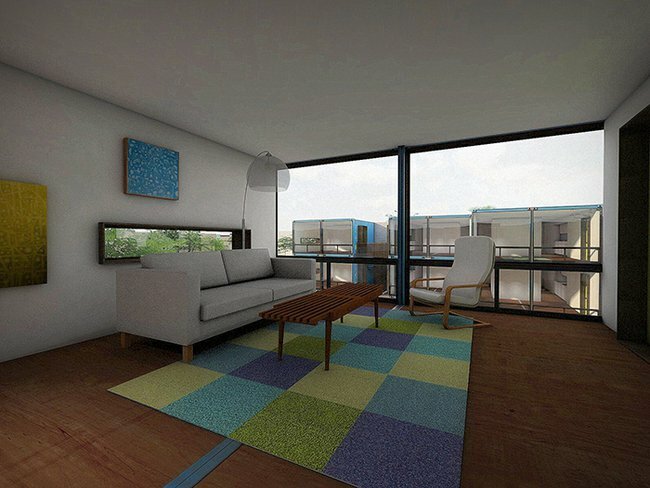 Instead, we create safe and efficient living spaces inside our popular Living Boxes. 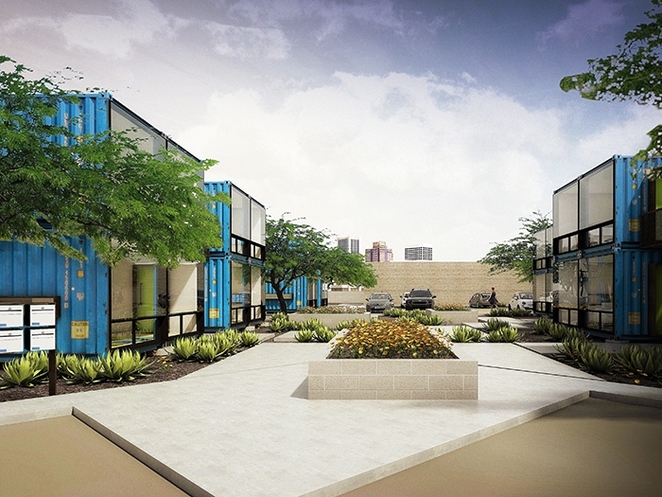 Living Boxes can be customized to an extent—in terms of stacking and joining multiple containers. But they can’t be made to replicate the Guggenheim. That’s just not what we do. 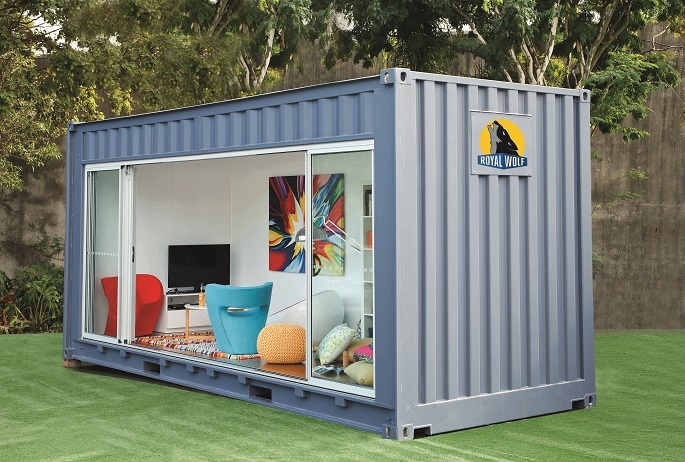 Contrary to popular belief, shipping containers aren’t dirt cheap. 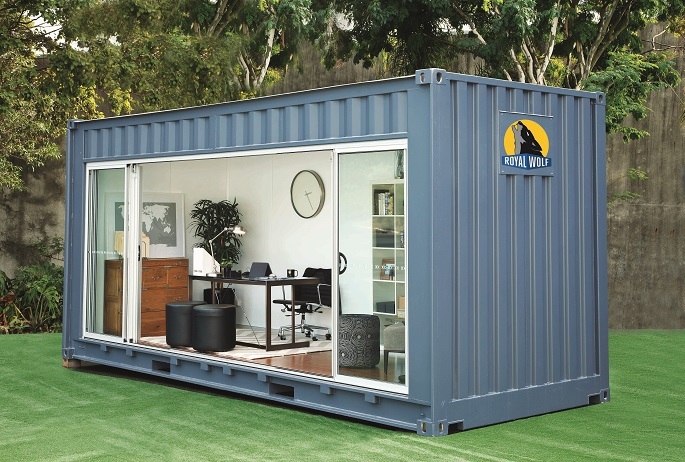 A quality, used, 40-foot container can cost around $4,000. (There are cheaper units out there, but we wouldn’t recommend living in them.) Four thousand is certainly less than framing and foundation materials for a traditional home, but it doesn’t represent the entirety of a shipping container home’s price tag. Don’t assume that a shipping container frame will allow you to outfit your pad with Brazilian hardwood and gold leaf ceilings. Being able to incorporate nice materials and furnishings into a modest-sized space is one great advantage of a minimalist home. Just be sure you’ve done your homework on standard container costs first. Already sold your brick and mortar home in the city? Hoping to take advantage of a prime seller’s market, or snag the perfect plot of land you just found for sale? Your plans may not sync with a shipping container home if you’re hoping for 30-foot ceilings and a sunken living room. Custom containers can take months to build. And more complex designs often require onsite intervention (grading the property, compacting the soil, pouring the foundation, etc.) Choosing a new home is certainly a major decision—one that’s worthy of a little wait time. But if you want to minimize unforeseen snags and delays, a custom build may not be your dream home. For a lot of container home enthusiasts, opting for a standard Living Box unit is a much better solution than a custom build. For one thing, the “standard” label is a little misleading. Our shipping container home buyers have found plenty of cool, inexpensive ways to modify and personalize container houses. Having fun with exterior paint, patios, window boxes and living roofs are just a few examples. The other piece of feedback we always hear from Living Box buyers: context. Many homeowners have trouble weighing their full appreciation for a shipping container home until it’s placed in the landscape they love. And yet, the ability to live in a quiet, unspoiled environment is usually the prime reason people chose container homes in the first place. Living Boxes help to preserve that goal; set-up is fast and minimally invasive. One of my favorite Container Homes. All images, unless otherwise noted, were taken from the Internet and are assumed to be in the public domain. These images are not presented as my own work, unless I note it under the specific post. Copyright still belongs to the owner / creator of each work. In the event that there is still a problem or error with copyrighted material, the break of the said copyright is neither intentional. The material in question will be removed at once with any request with presented proof.